We have resisted writing the Elden Selections Burgundy 2015 harvest report until now, mainly to let the hub-bub and hyperbole settle down, but more importantly to be sure that the claims we are about to make are justified. We’ve seen too many vintages vaunted as ‘the year of the century’, when really the wines simply showed well young. 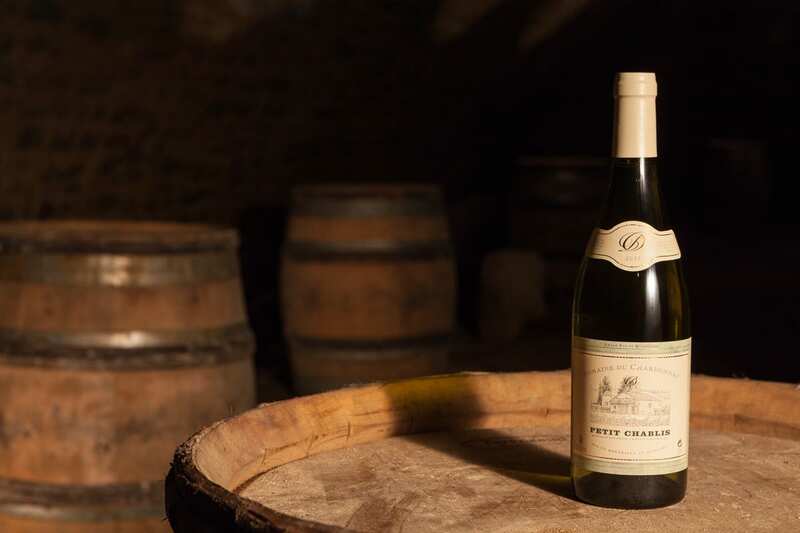 Burgundy 2015 is a truly extraordinary vintage. The reds are rich, ripe, balanced and powerful. And from all over the region they express chiseled, focused terroir. Despite their youthful seductive charm, these are wines to keep, with serious ripe tannins already melted into explosive fruit. That said, 2005 was no ‘year of the century’. But 2015 is also being compared to 1990, which arguably was. And I hear that Michel Lafarge, one of Burgundy’s respected elders, says he remembers drinking 1929s, and he draws parallels. The whites are a bit more uneven, and early reports claimed that the vintage lacks acidity. Certainly, these are wines which are riper and more luxuriant than the exquisite purity of 2014 white Burgundy. But there is no risk that well-made wines will be overly ample or flabby. The best wines will have benefited from the barrel. Comparisons are drawn to 1985, one of the great vintages in white.